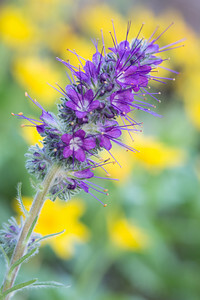 "Wild in Wyoming" Phacelia sericea, a wildflower, with heartleaf arnica (Arnica cordifolia) in the background. 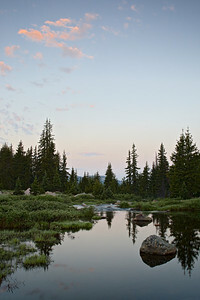 Taken in the Snowy Range, Medicine Bow National Forest, Wyoming, USA. 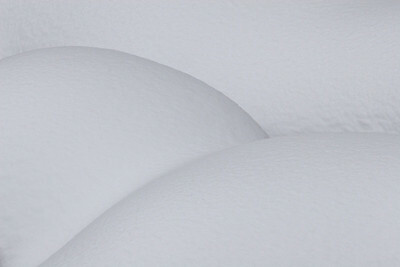 "Yellowstone Snow Forms" I love it when pillows of snow form on rocks on a river. Even more so when they overlap and you can't even see the river or rocks! They remind me of sensuous human forms. Taken in Yellowstone National Park, Wyoming, USA. "Breaking Up Is Hard To Do" Ice on Yellowstone Lake, breaking up in the spring thaw. 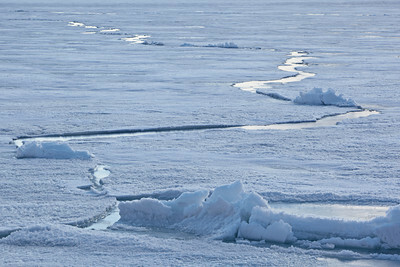 It was really interesting to watch the lake go from almost totally frozen when we first arrived, then through the breakup. Taken in Yellowstone National Park, Wyoming, USA. 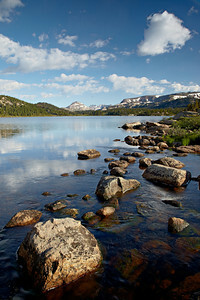 "Wildflower Dream" I just spent a few days in the wonderful Snowy Range of Wyoming. 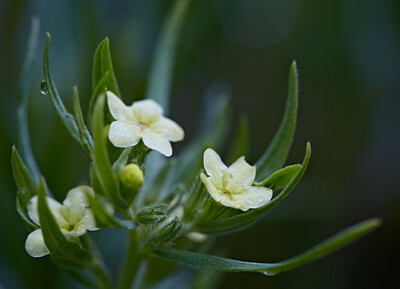 Yes, lots of snow still there, and as a result, the wildflowers are abundant. 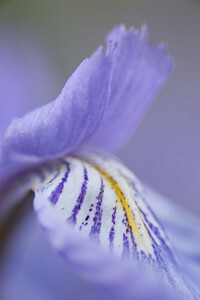 I found this Rocky Mountain iris in a boggy area. It was worth getting muddy and mosquito-bitten to photograph it! I got to do my favorite style, which is rather Georgia O'Keeffe-ish (concentrating on the sensuous interior of the flower). Today, two of my sisters are getting greeting cards with this image on the front. 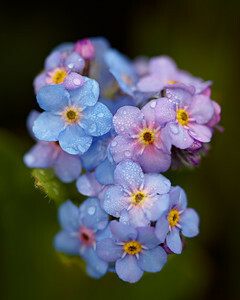 "Forget-Me-Not Bouquet" A cluster of alpine forget-me-not (Eritrichium nanum) wildflowers. It had rained the previous night. Taken in Yellowstone National Park, Wyoming, USA. 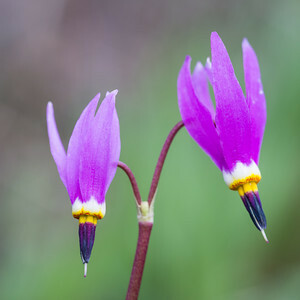 "The Stars of Yellowstone" Funny thing--with all the wildlife and classic scenery in Yellowstone, I actually had the most fun photographing these alpine shooting stars (Dodecatheon alpinum), wildflowers. Taken in Yellowstone National Park, Wyoming, USA. 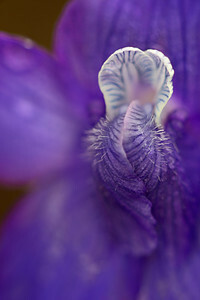 "Within the Larkspur" Low larkspur (Delphinium bicolor), a wildflower. 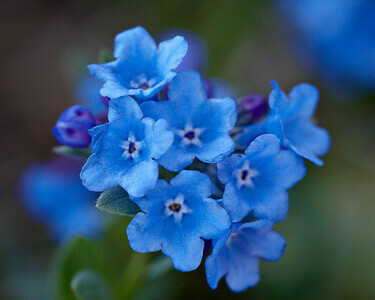 It is also known as little larkspur or montane larkspur. 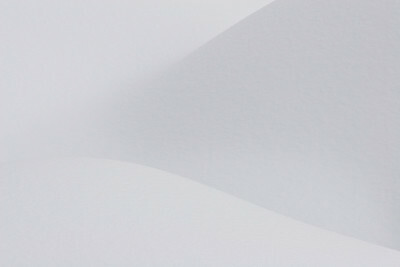 This is just the interior part of the flower, which I found quite Georgia O'Keeffe-ish. Taken after a rain in Yellowstone National Park, Wyoming, USA. "Medicinal" Heartleaf arnica (Arnica cordifolia). Used by many as a medicinal for sore throat, aching teeth, anti-inflammatory and anti-infectious reasons, and even as an aphrodisiac! This wildflower taken in the Snowy Range, Medicine Bow National Forest, Wyoming, USA. "Yellowstone Fern" Taken when we had a slightly cloudy, yet still, day. 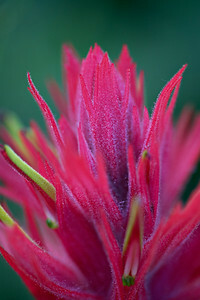 It's time to photograph wildflowers and plants when you get conditions like that. 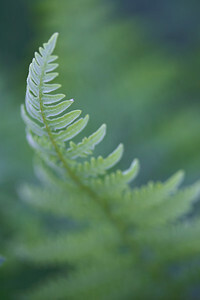 This is a fern (species unknown) taken in Yellowstone National Park, Wyoming, USA. "Spring?" 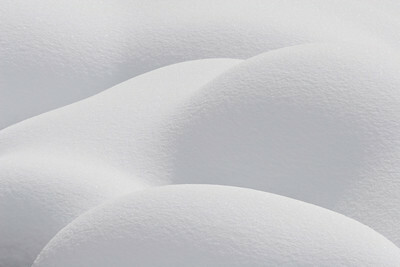 It's snowing today in Colorado--several inches on the ground and more falling as I type. 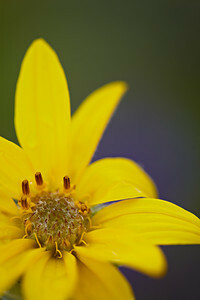 A reminder that spring will return once again: Arrowleaf balsamroot (Balsamorhiza sagittata), a wildflower. 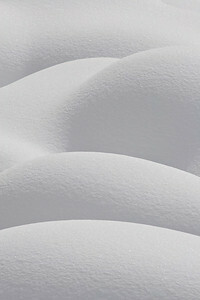 Taken in Yellowstone National Park, Wyoming, USA. 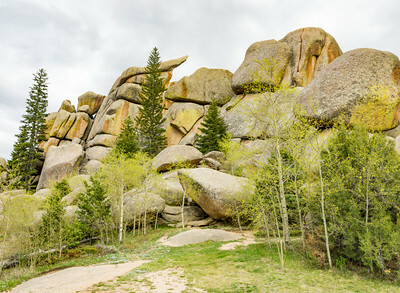 The fantastic rock formations and lovely spring green trees of Vedauwoo (pronounced Vee-da-VOO). I was going to camp there, but the road to the dispersed camping area was closed off. Oh well, I shall try it again one day. 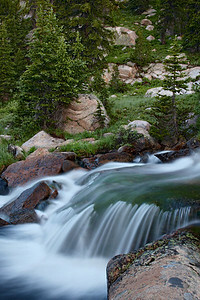 Taken in the Medicine Bow - Routt National Forest, Wyoming, USA. 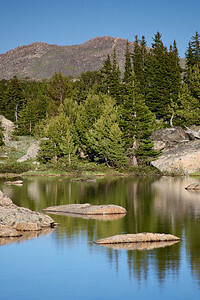 "Outflow" Rocks and reflections at the outflow of Island Lake. 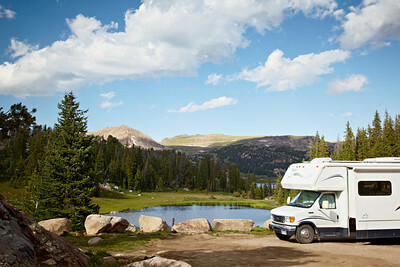 Taken along the Beartooth Pass, Shoshone National Forest, Wyoming, USA. 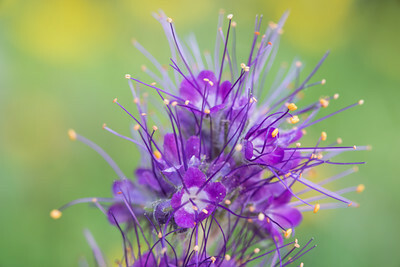 "Flower Fireworks" Phacelia sericea has such an amazing flower structure and color to it! 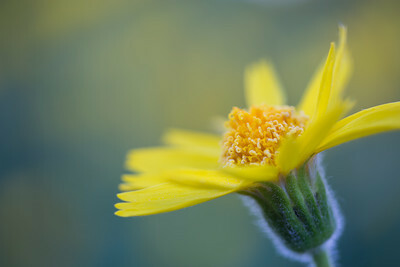 In the background, heartleaf arnica (Arnica cordifolia) provide the complementary out-of-focus yellow areas. 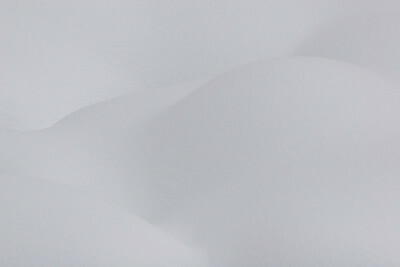 Taken in the Snowy Range, Medicine Bow National Forest, Wyoming, USA. "Borage After the Snow" A wildflower in the borage family (at least that's what I'm thinking). 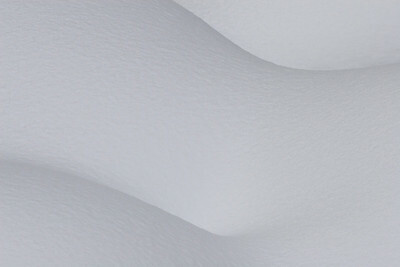 There was a snow and the droplets were left after it melted. 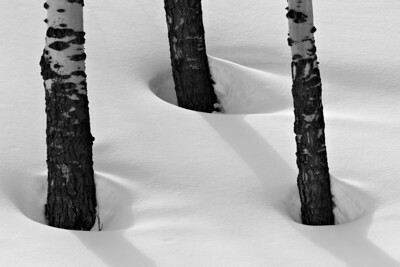 Taken in Yellowstone National Park, Wyoming, USA. "Why I Prefer 'Boondocking' to Campgrounds" My definition of boondocking = camping without hookups, usually on public land in a remote location. It is facilitated by our 600 watts of solar panels on the roof of the RV, along with careful use of water and electrical power. This is one of my all-time favorite, free dispersed camping sites, which we have returned to on several occasions. An unnamed pond is in the background. I have GPS coordinates, but no, I won't be advertising them here, LOL. 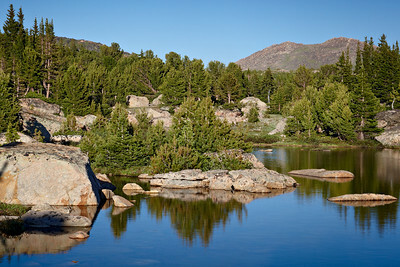 Taken near the Beartooth Highway, in the Shoshone National Forest, Wyoming, USA. 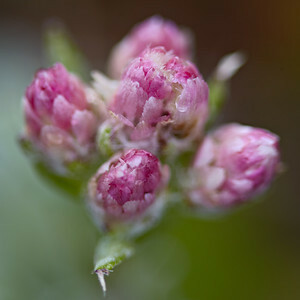 "Mother's Day Mini-Bouquet" Rosy pussytoes (Antennaria rosea), a wildflower. 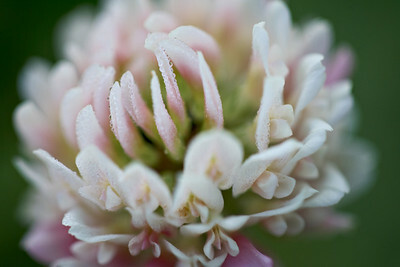 These are really tiny, so I used extension tubes to get in closer. 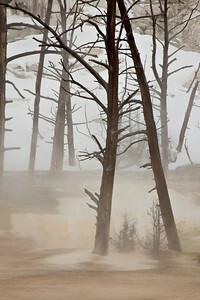 Taken in Yellowstone National Park, Wyoming, USA. 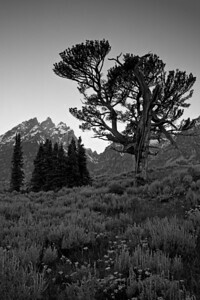 "The Old Patriarch Tree II" Grand Teton National Park. 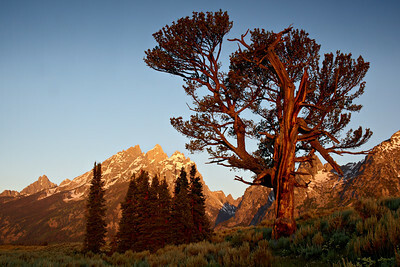 "The Old Patriarch Tree" Grand Teton National Park. "The Old Patriarch Tree II" Black and white version. Grand Teton National Park. "The Old Patriarch Tree" Black and white version. 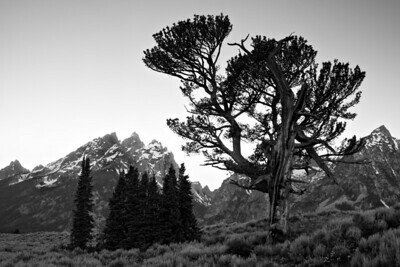 Grand Teton National Park. 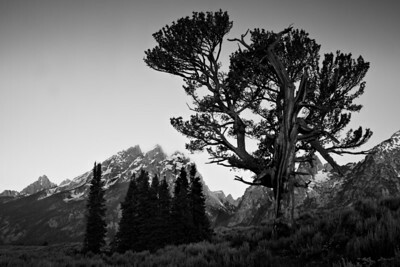 "The Old Patriarch Tree III" Grand Teton National Park. "The Old Patriarch Tree III" Black and white version. Grand Teton National Park.